Forty devotions with thought provoking questions, journal pages, and a variety of reflections from the author's own life provide a refreshing approach for you to intimately connect with God. The themes in Granted reflect the ongoing discovery of the hope and joy that surround us in God’s presence during difficult seasons. This book can be used in a variety of ways: as a personal devotional, a small group discussion guide, or a tool for discipleship. 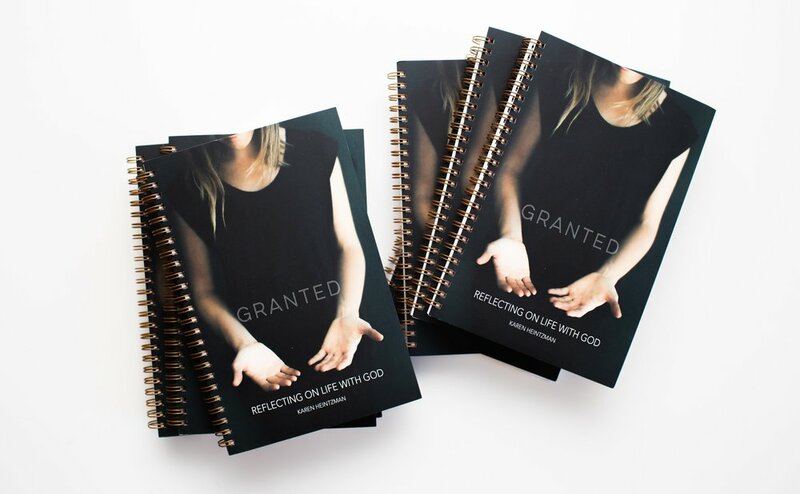 Granted will move you toward God and breathe new life and energy into your soul as you reflect on your life with God. Granted is the first book of The Spiral Series by Karen Heintzman. 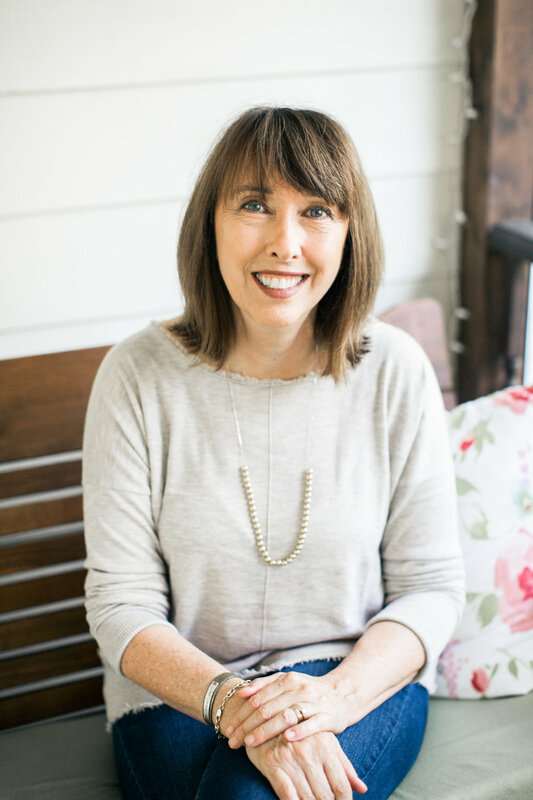 In partnership with The Known Project, Karen also is the author of Well Known: Enneagram Edition. My husband and I are the parents of four adult children who have each struggled over the years: A traumatic brain injury, car accidents, mental illness, and a life-threatening congenital birth defect have each played a part in our family's journey. Yet as someone familiar with suffering, I have found it difficult to discover a helpful way to process what it means to take care of others, deal with your own emotions, and have your heart stay connected to God in the midst of it all. Spending time with God and seeing the transformational power of what He has granted me began the process of opening my heart to Him. This is why I wanted to write, not a book about suffering, but rather one that provides an opportunity to sit with God and begin to experience the reality of His presence even in challenging situations. 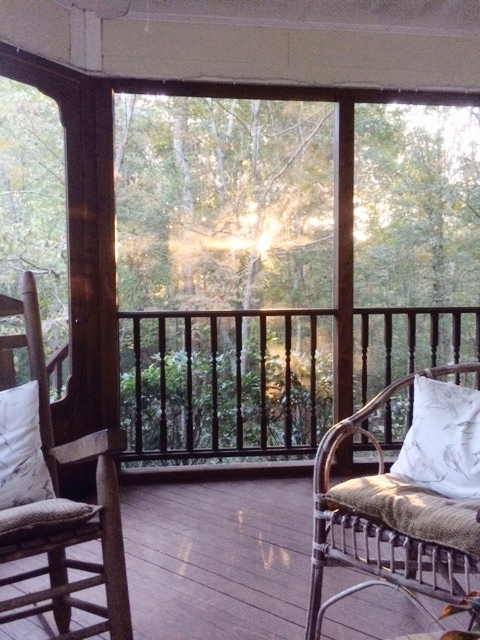 Reflecting and writing on how I experience God in the everyday occurrences of life, however mundane, has always been a way for me to feel connected to the beauty and creativity that He is. 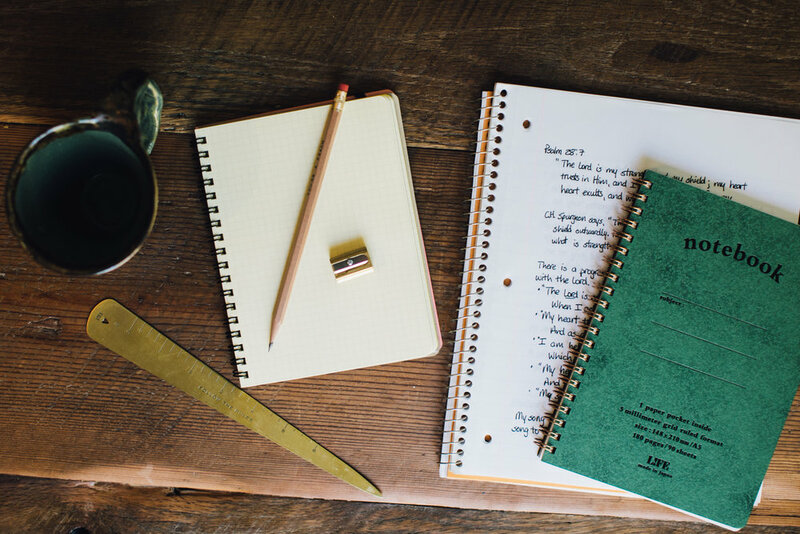 The idea for The Spiral Series came from my husband because I write in spiral notebooks. The ones my kids have discarded at the end of the school year or that I have found when cleaning out a closet. Not shiny and new, but somewhat beat up and all different sizes…they are perfect for me. As I gather them together to collect my thoughts to write this book, they feel like old friends who know me well...the ones who have traveled alongside me as we continue to pursue God. I hope that this book will become a friend to you on your journey to know God. “This is what I have been missing, the questions. I had the verse but not the questions to help me internalize the Word.” - K.R. “Thank you for sharing this beautiful and fierce work God is birthing through you. The verses you have chosen feel like lightening bolts of spiritual consciousness.” - J.M. “All of the devotions with which I’m familiar, give me the answer before I have the question or feed me like a baby bird--more aspirational than inspirational. Granted provides the structure yet depends on and assumes that I will be meeting with the Lord to receive from Him. There is no interpretation, right answer or application given. Its value is in God using His word and thought-provoking questions to reveal Himself and truth that will lead me into a closer walk with Him.” - C.S. “As always your choice of Scripture and deep, penetrating questions are out of the ball park!” - K.K. "Slow down. Be still. Listen to God. These are all things I tell my Type A personality as I read Karen's devotions. With many of my typical devotion books, I read, answer a few quick questions, learn, but also quickly move on to my next task of the day. With these, I give myself permission to take more than one sitting to finish a devotion, to answer the questions in a deeper, more honest way, and take the time to listen and determine how this should be applied in my life. I'm never disappointed in what I gain from this time. Karen is gifted at taking ordinary items and situations and turning them into lessons that make an impact. Rush to buy the book, but don't rush to finish it!" - E.P.